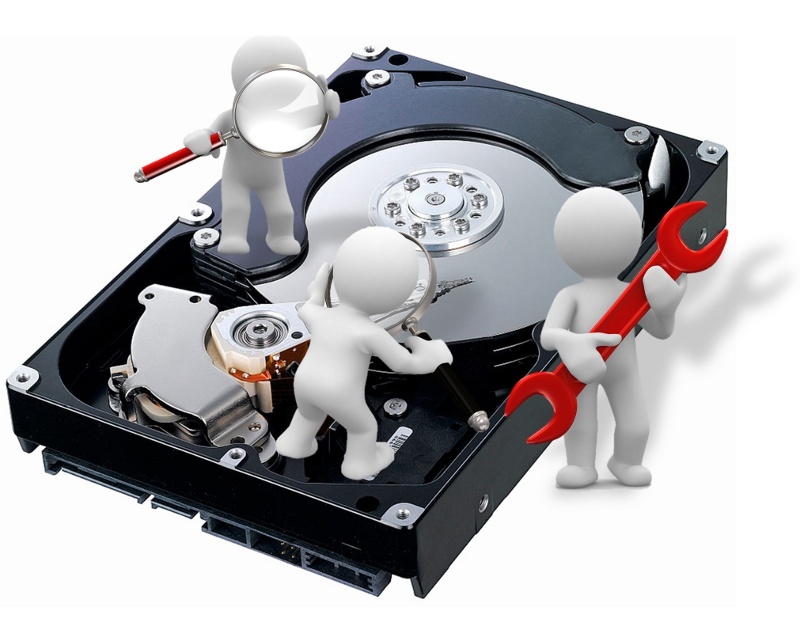 We offer best electronic waste recycling service to our customer in an easy and effective way. 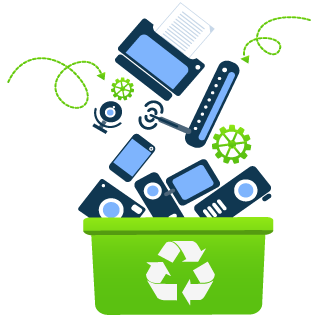 E-Cycle Solutions Company endeavors to preserve the environment by offering e-scrap & e -wastes solutions that enable us to collect and dispose of end-of-life electric and electronic equipment in a responsible manner. Tonnes of computer scraps (electronic & electric )garbage is produced around the world every year, So it was no surprise that out of date gadgets have quickly turned back into a massive issue around them a globe. 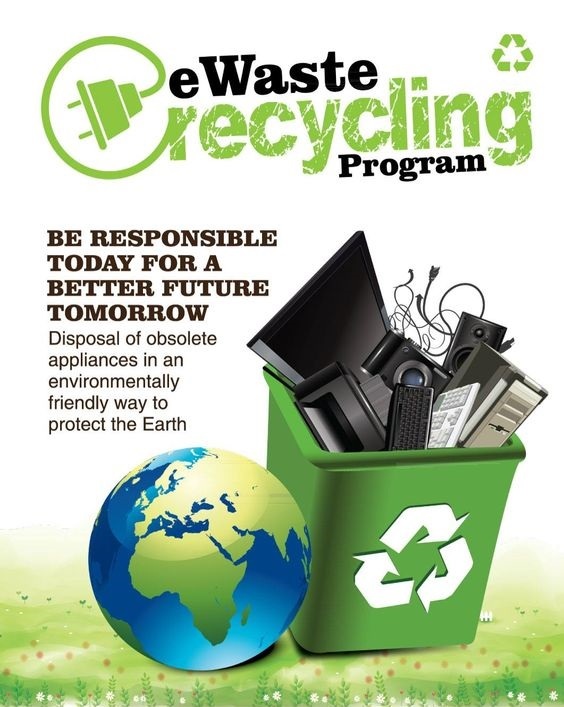 In 2017 E-Waste achieved our goal of saving over 2 billion gallons of fresh water. 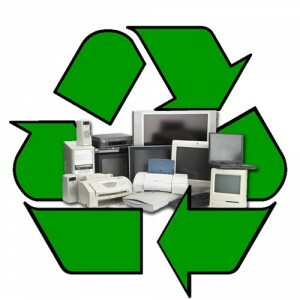 E-Waste and E-Scrap avoiding 3 Million metric tons of GHG emissions and the numbers are growing each year. 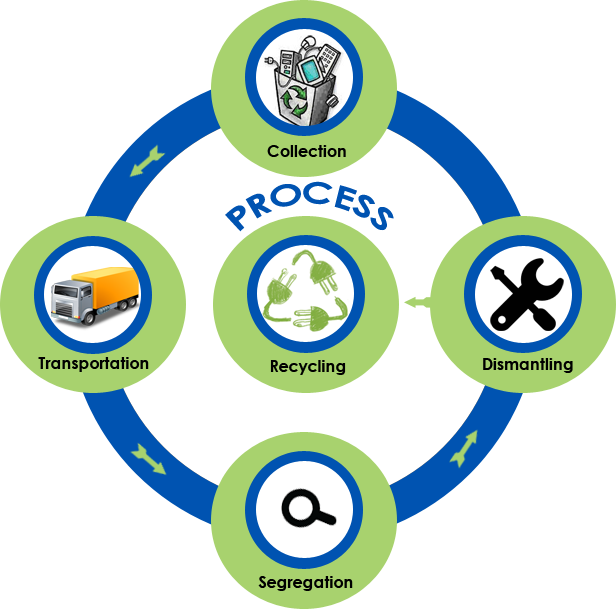 Recycle hosted and participated in more than 1200 charitable events around the globe. 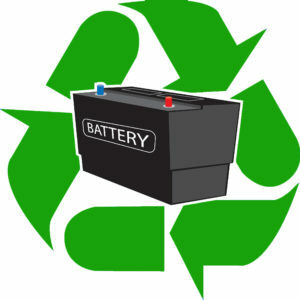 Eco-Friendly E-Waste Recycling saves 2 million trees by recycling old paper products and cardboard.